Just place the data folder in the original one that came with the Gown. @Baghool - I do not make religious items at all. Thank you so much! Was looking everywhere for something like this! 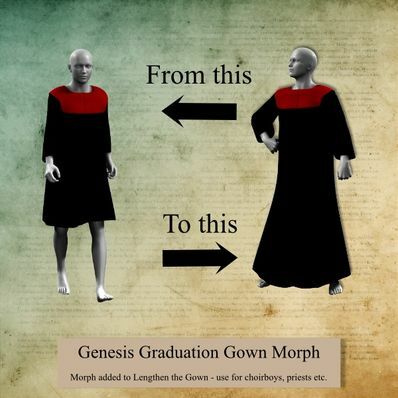 wonderful, always can use a graduation gown.